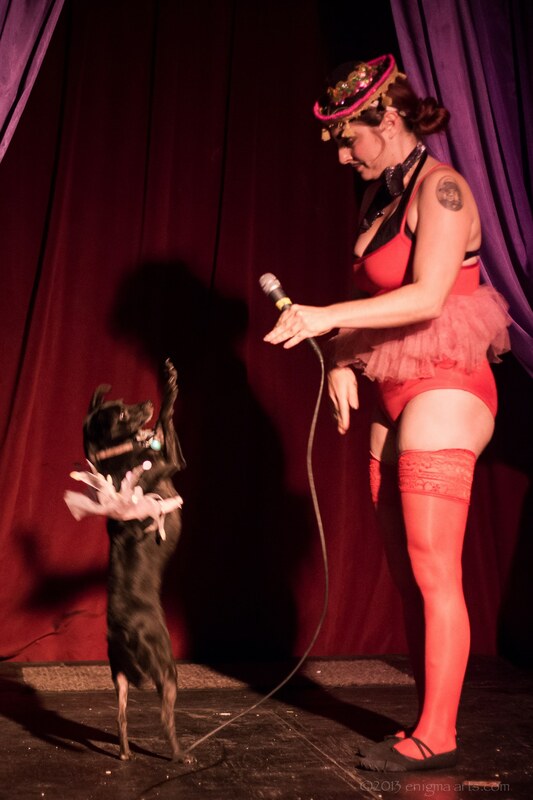 Every week New Orleans Burlesque with Live Delta Blues. 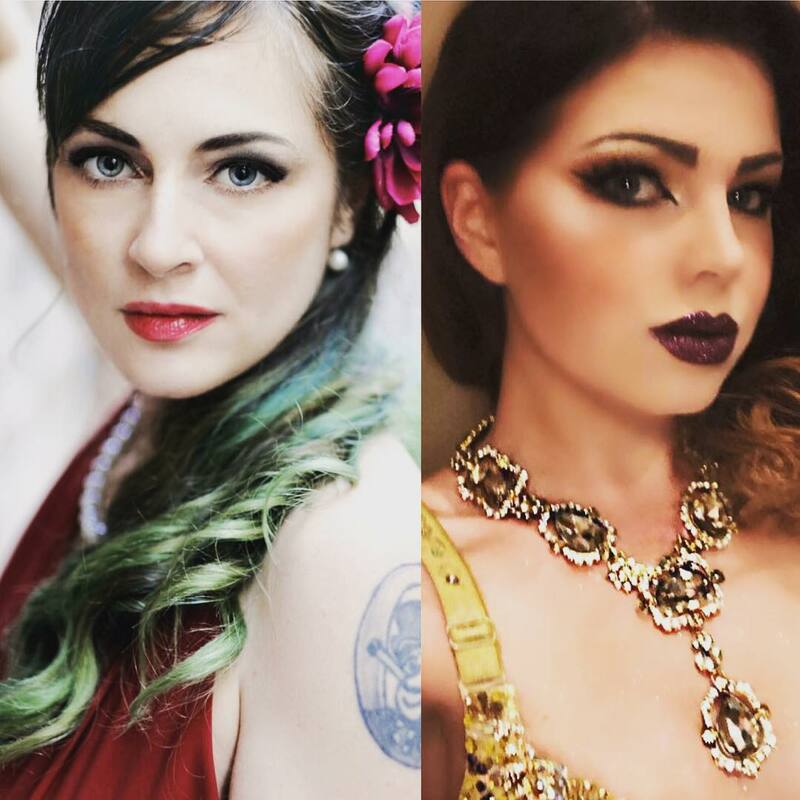 This week Friday, April 6,2018, we have the timeless beautiful of Pandora Burlesk shaking it on stage with us. 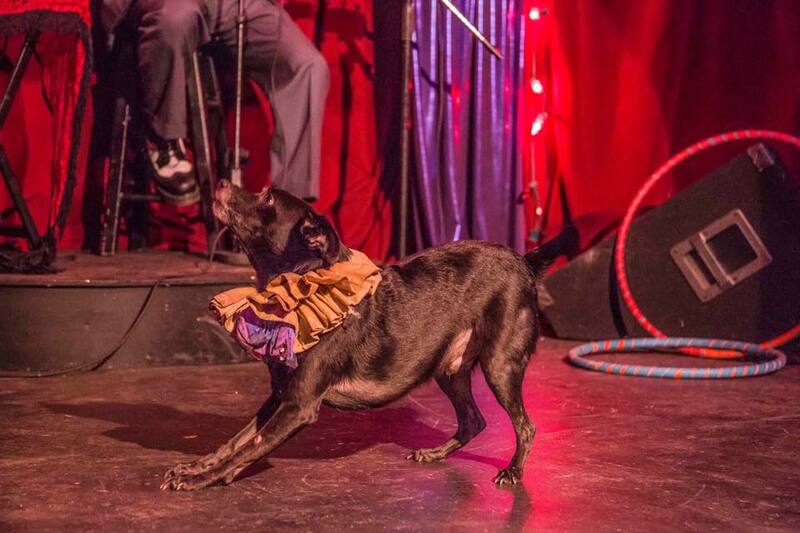 And as always The Famous Mr. Cheeze the performing dog. Showtime at 8pm at Allways Lounge, 2240 St. Claude Ave, New Orleans, $10 Cover at the Door.